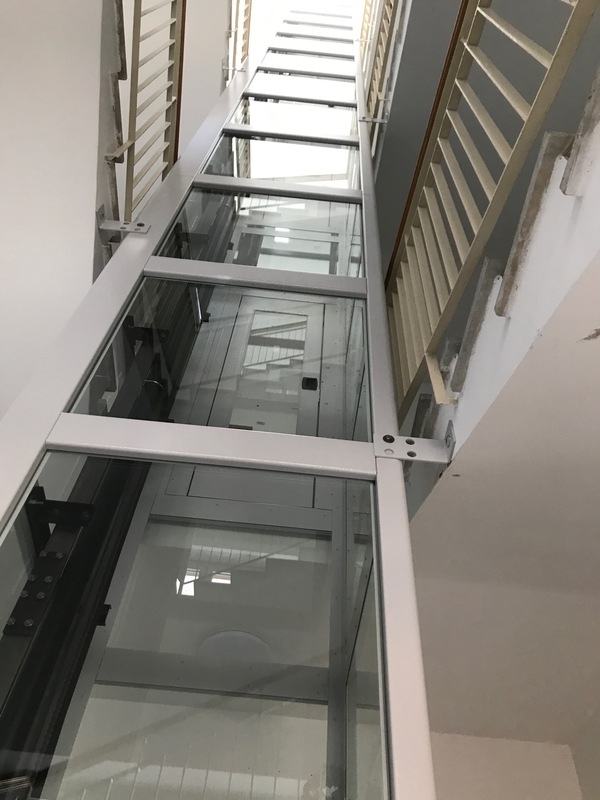 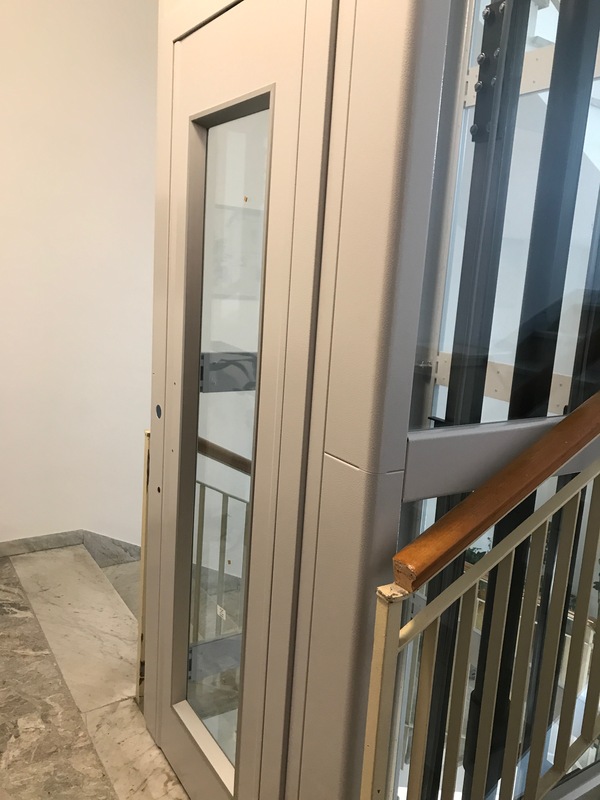 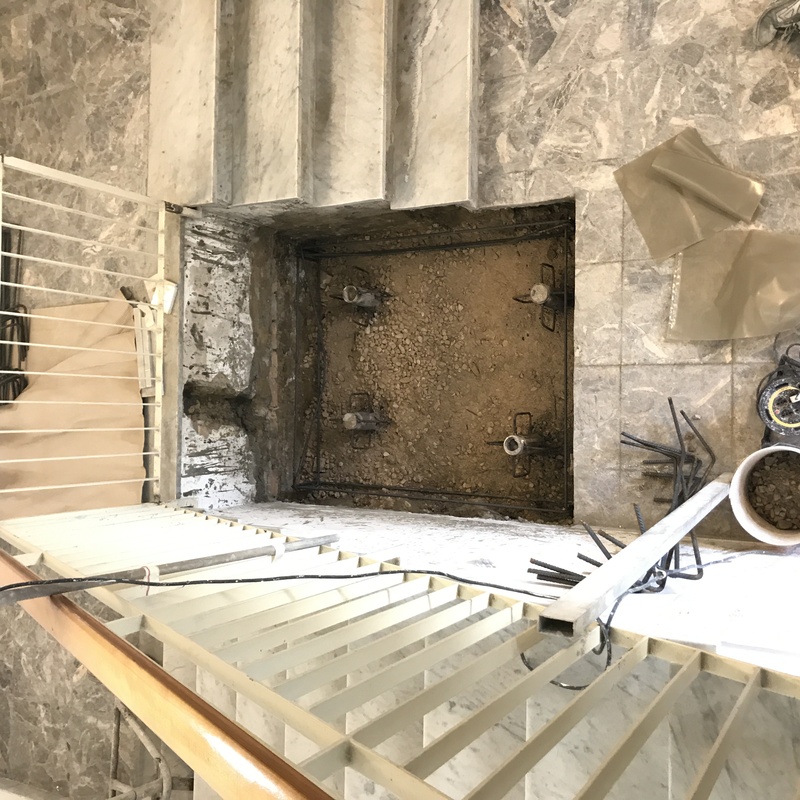 The assigned task was to provide a new elevator with an existing building. 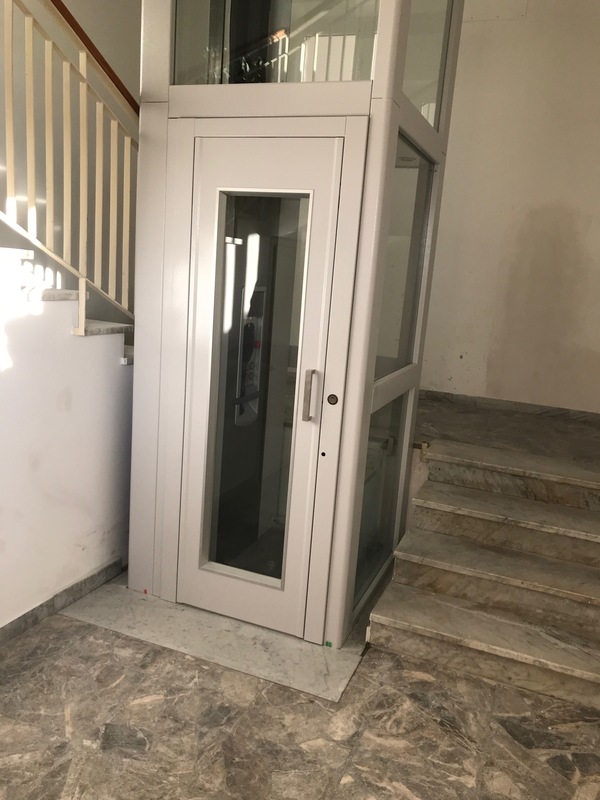 An elevator was designed to fit the existing dimensions, the structure and foundations were designed to support about 3000 kilos. 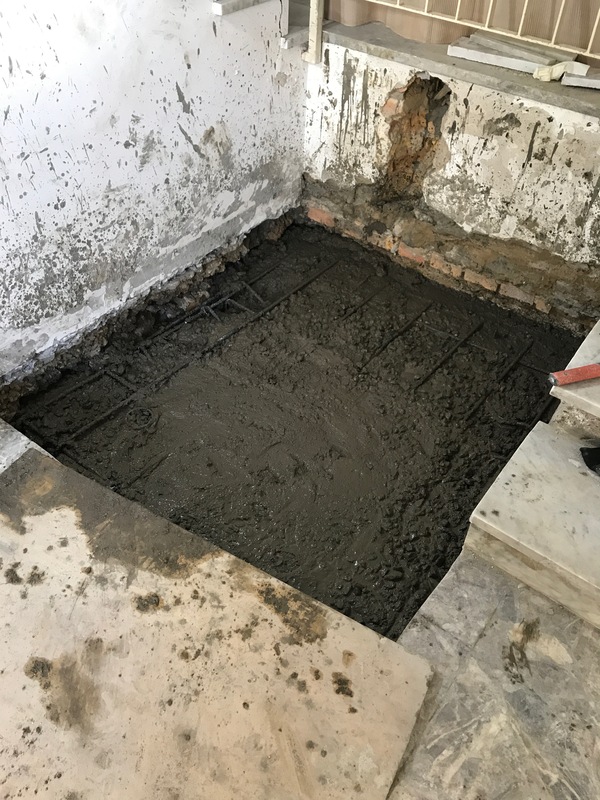 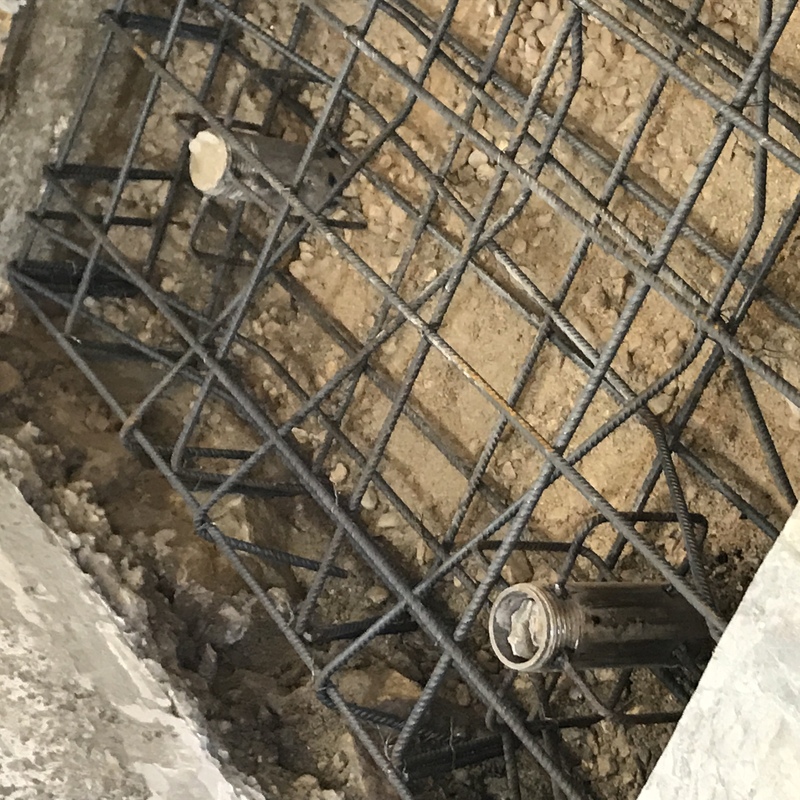 The foundations were made with piling depth of 10 meters, resting on a reinforced concrete slab.